Our Online Precision Lashes & Brows Course will teach you how to safely and successfully perform eyebrow shaping treatments (wax & tweezers), lash & brow tinting and application of false lashes (strip & flare). Guided by our comprehensive study materials and video tutorials, this online course will take you through the process to perform these hugely popular treatments, as well as learning the theoretical knowledge and safety procedures involved in practicing these treatments to an industry-standard. Lash & brow treatments are becoming increasingly popular as we all wish to appear groomed and well presented but are also increasingly short on time. Lash & brow tinting treatments help to define the eye area and give a polished look removing the need to daily make up application. Brow shaping treatments are more popular than ever, with a wide range of people both male and female, and of all ages now appreciating the benefits of a regular brow shaping treatment. 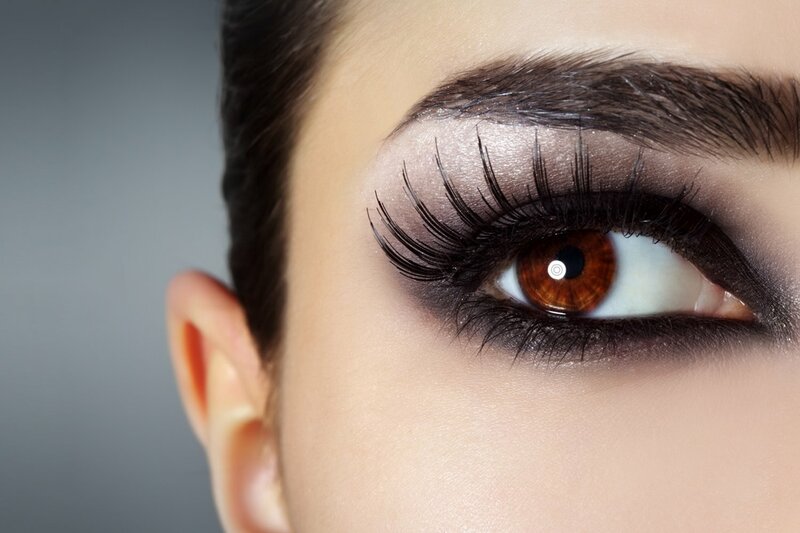 With the rise in popularity of eyelash extension treatments, false lashes (strip and flare) have again risen in popularity as more people seek to have lash treatments for special occasions but without the maintenance and cost involved with individual eyelash extensions. Our online course will teach you to perform false lash, tinting and brow shaping treatments with confidence.